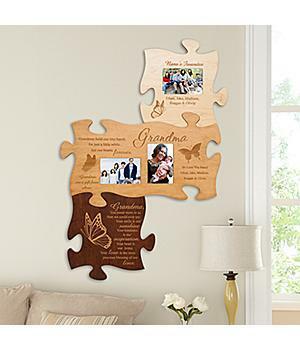 Piece together the unforgettable moments and wonderful times you’ve shared with grandma with our distinctive interlocking wall frames. 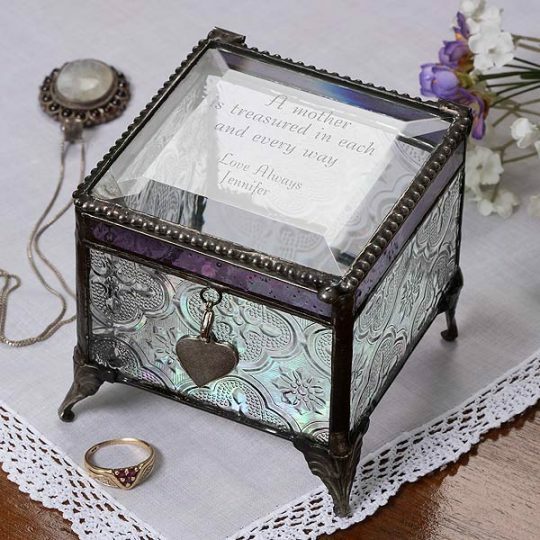 The set can be combined with other individual puzzle pieces or sets – you can add to the puzzle as the years pass! 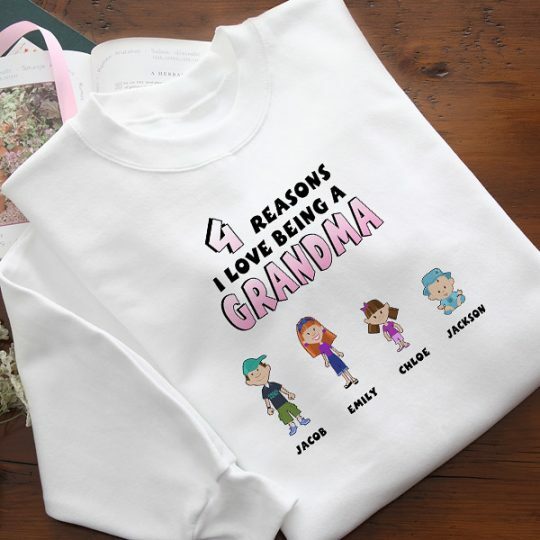 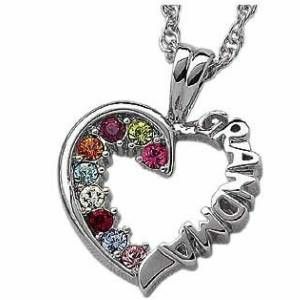 A Mother’s Day gift for Grandma that she’ll enjoy for years to come!